Modern Day Music Mega-Pack | Create Your Own Game! 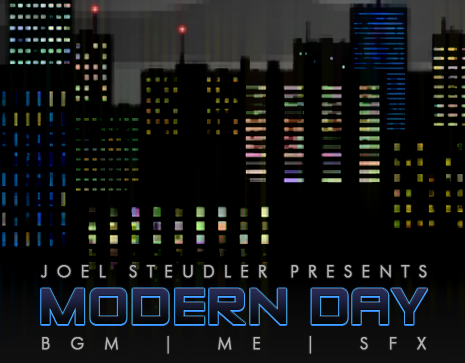 The Modern Day Music Mega-Pack from composer Joel Steudler covers contemporary action, ambience, and emotion with a wide-ranging playlist spanning many genres. .m4a, .mp3, .ogg, and .wav formats included.